Dr. Patrick Constantino is a licensed physical therapist specializing in identifying musculoskeletal problems and treating orthopedics injuries. He received his Bachelor of Science in physical therapy from the University of the East in Manila, Philippines, and is expected to receive his doctorate in physical therapy in May 2016 from the University of Montana. Dr. Constantino is a licensed physical therapist in both the State of New York and the Philippines. He is also a member of the American Physical Therapy Association. He has worked as a physical therapist at various medical organizations throughout the greater New York City area, including Stracar Medical Services, the Bronx Medical Center, and Back & Body Medical. Both the depth and breadth of Dr. Constantino’s professional expertise are extensive. He has experience working with people of all ages and backgrounds, from pediatrics to geriatrics, and has the experience and expertise to diagnose and treat a range of conditions. He has worked with patients suffering from neurological conditions and is a certified Kinesio Taping Practitioner and a certified Graston Technique Practitioner. 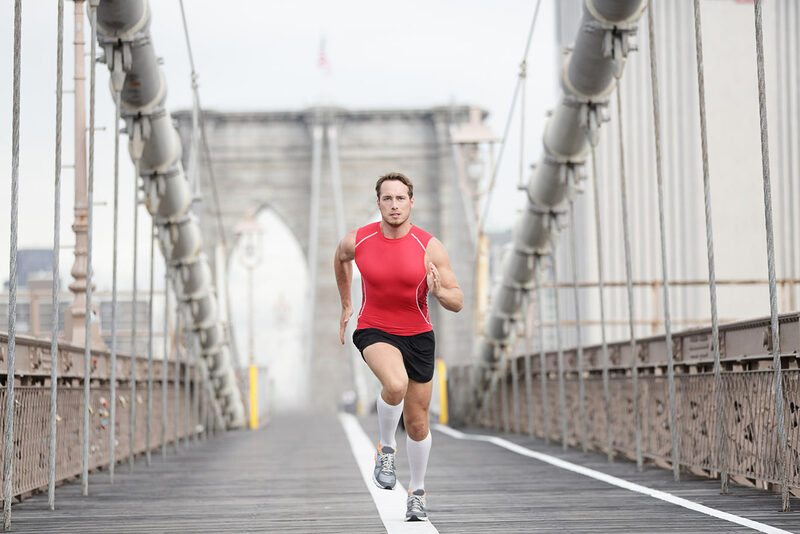 As a former fitness trainer and consultant, Dr. Constantino also has expertise in diagnosing and treating sports injuries. He has completed workshop training focusing on foot and ankle injuries through the Sports Medicine Symposium at the Hospital of Special Surgery, as well as training focusing on spine and upper extremity injuries through New York University’s Center for Dance Injuries. 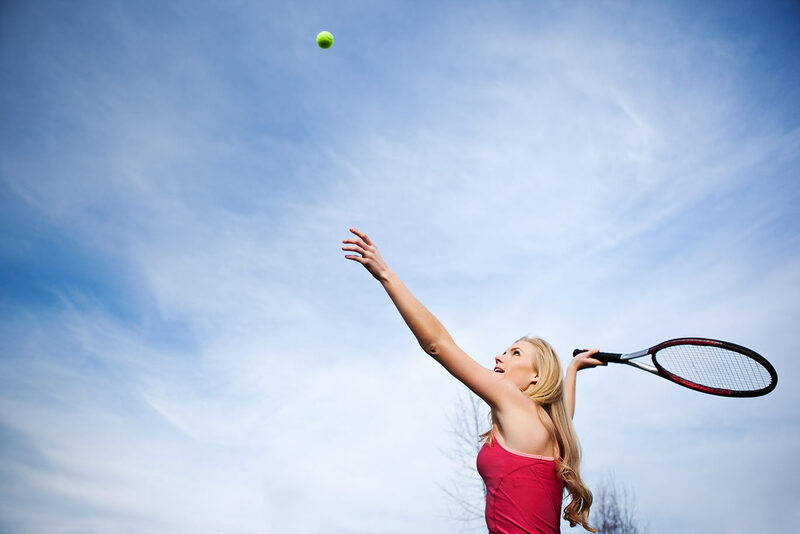 Additionally, Dr. Constantino has undertaken specialized training in shoulder rehabilitation. With a decade’s worth of experience working as a physical therapist, Dr. Constantino’s goal is always to provide the highest quality of care to every patient. He carefully evaluates each patient’s needs in order to develop a customized strategy of care and individualized treatment goals.